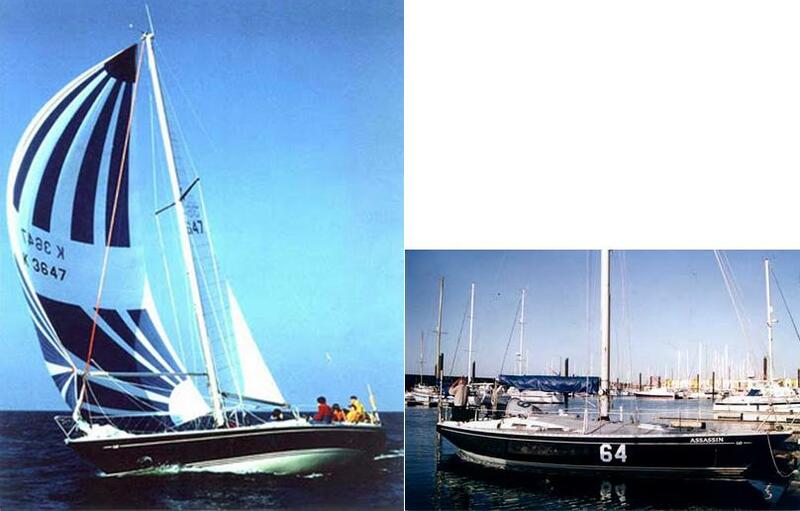 Contessa 38, plan Sparkman & Stephens, Builder: Jeremy Rodgers, from 1973 to 1974, between 5 and 8 builts. 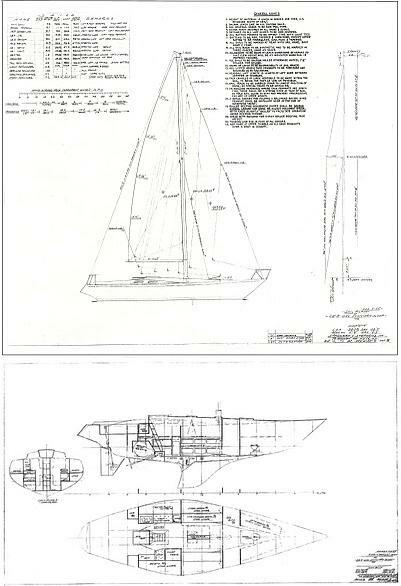 Design 2155 is very similar to the Nautor Swan 38. 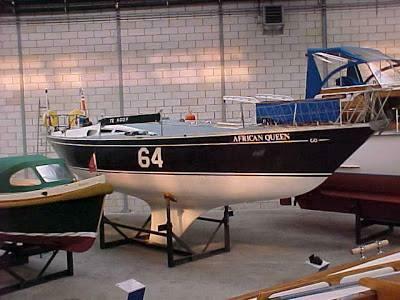 Production has been discontinued due to concerns raised to S&S by Nautor Swan.